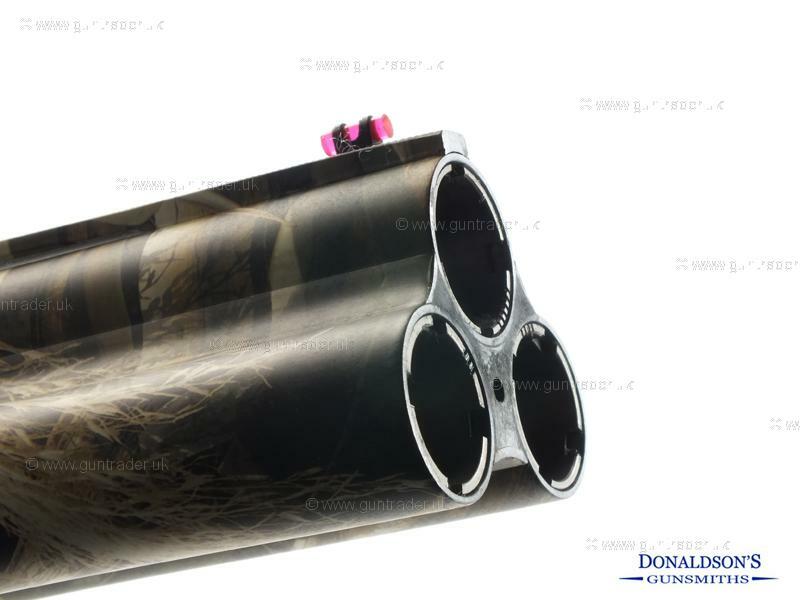 A Wetlands camo Finished triple barrel with a 30" barrel & 3" chamber. 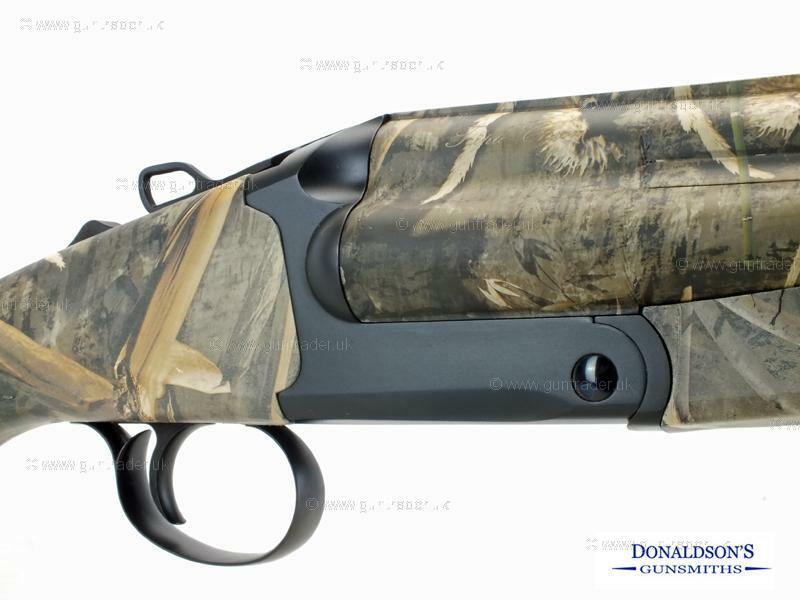 Comes with 5 chokes & motor case. Purchase with confidence from a family run business with over 30 years experience. PX welcome. For finance options please view our website.